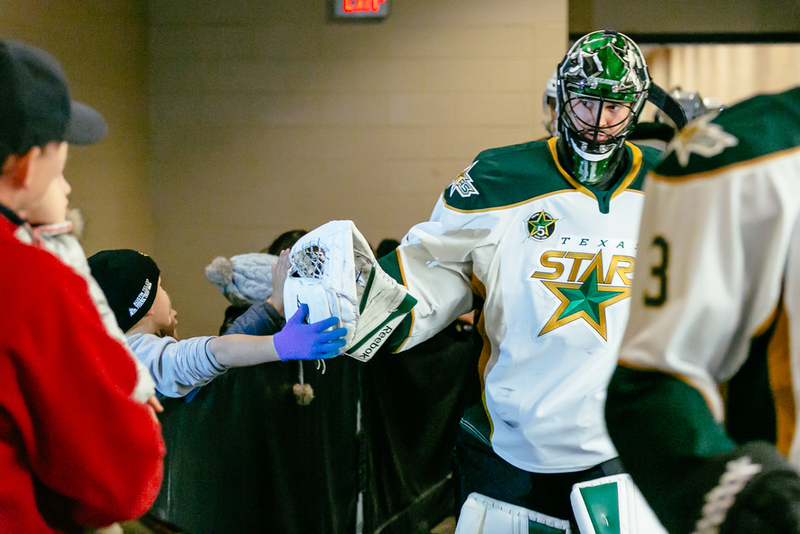 As one of the photographers for the Texas Stars hockey club, I had the privilege of seeing this team through an amazing season. 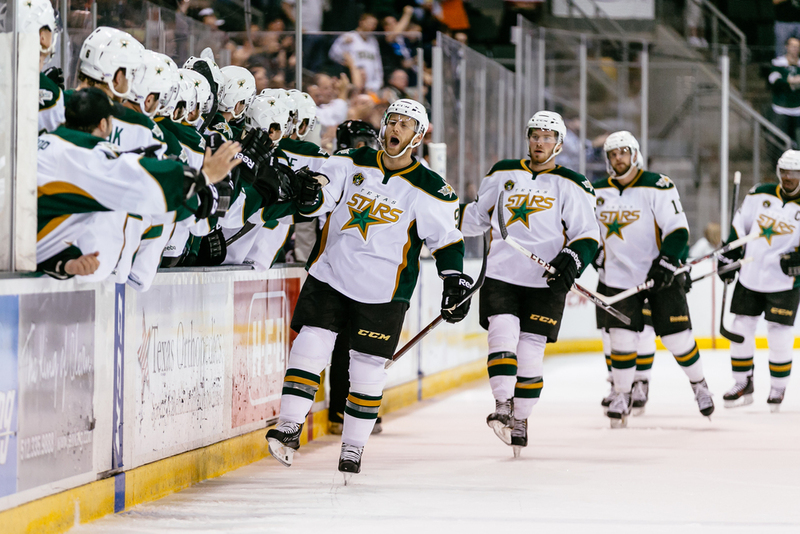 The Texas Stars, AHL affiliate to the NHL Dallas Stars, recently completed their 5th season of existence. I was with these guys from training camp all the way through their winning of the AHL's highest prize, the Calder Cup. 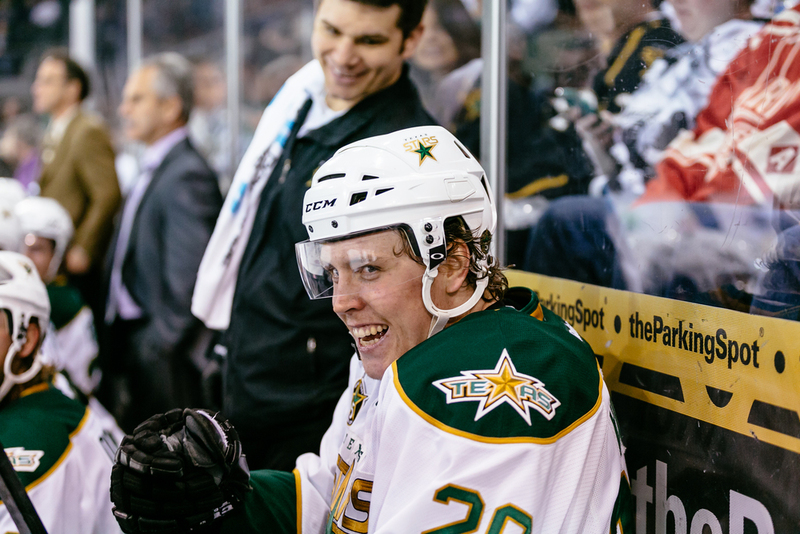 Winning a championship in hockey at this level is a daunting achievement. These guys play hard, sometimes up to 4 games in single week. Goals in hockey don't come easy. Bodies take beatings. Things break. Blood sometimes gets spilled. It is a long and grueling season, lasting from training camp in September through most of June when the battle for the cup was finally won. While these guys are all tremendous athletes, one thing became clear to me as I documented their long and difficult journey to a championship win. It was no one individual that got them there. They got there together as a team with one collective vision. 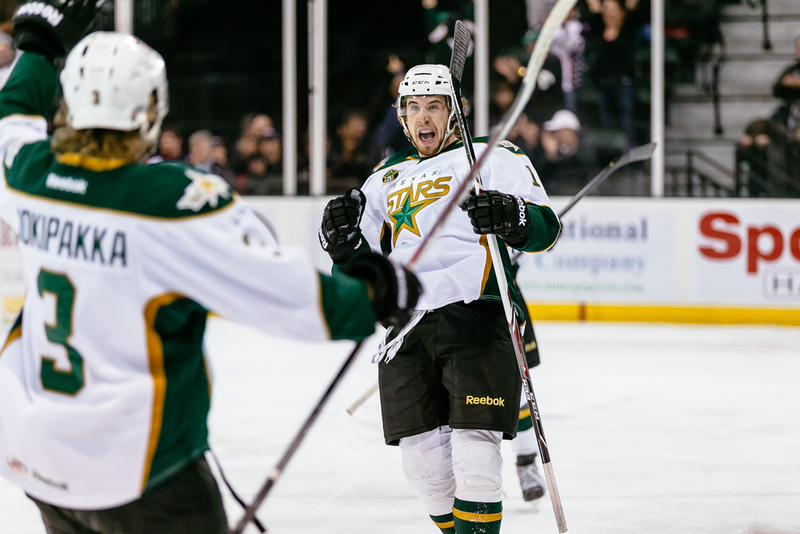 They won the Calder Cup together...with passion.